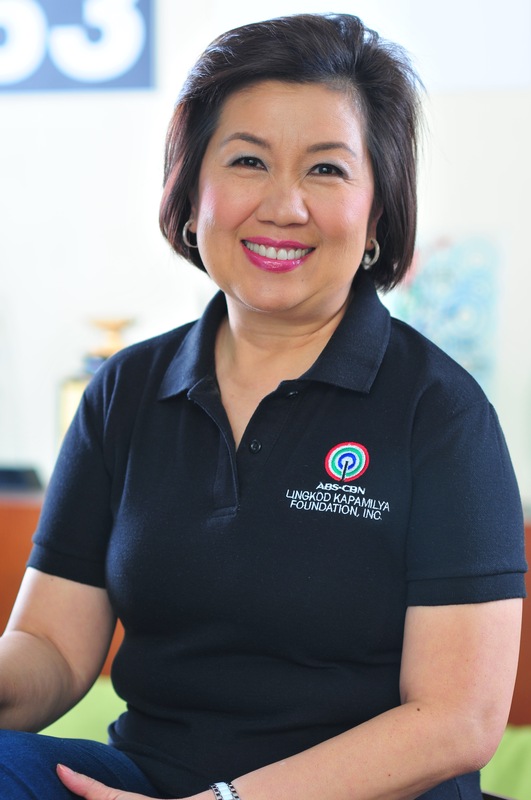 April 19, 2017 – ABS-CBN Lingkod Kapamilya Foundation, Inc. (ALKFI) is now the official Corporate Social Responsibility (CSR) partner of the country’s newest and biggest integrated resort in the booming leisure and gaming industry Tiger Resort, Leisure and Entertainment, Inc., operating under the trade name Okada Manila. 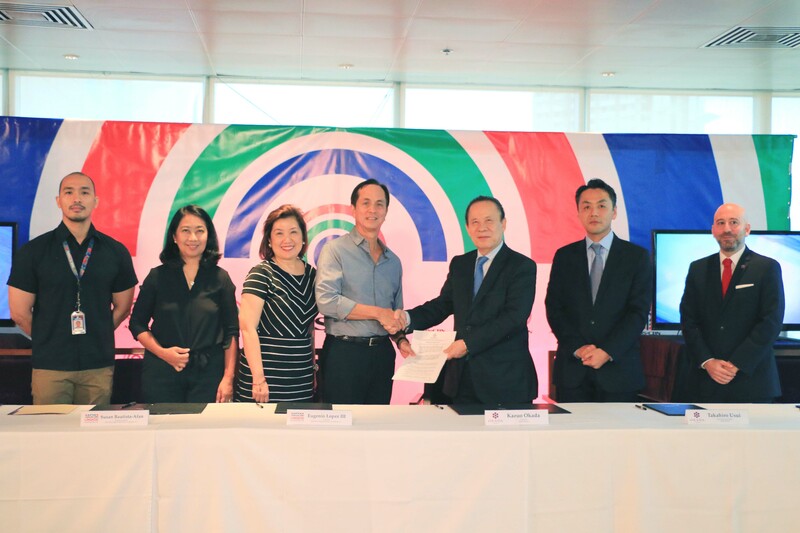 Eugenio “Gabby” Lopez III, ABS-CBN Chairman, alongside with ALKFI and OKADA Manila executives recently sealed its partnership that aims to support the three main advocacies of ABS-CBN Lingkod Kapamilya through providing education, school rehabilitation, and supporting ALKFI’s environmental endeavours for the years 2017 and 2018. “Our chairman believes that we have an opportunity to be part of growth and change in this country. There’s a lot of opportunity as long as we can help educate, teach, and train the youth of the community to be better and to have an opportunity to improve their lives, we believe that ABS-CBN Lingkod Kapamilya is a great partner to achieve that. ” - Executive Director of Property Marketing, Okada Manila, Bryan Bass articulated. OKADA Manila first collaborated with ABS-CBN Lingkod Kapamilya’s child care program, Bantay Bata 163 through a community outreach project in Parañaque last December 2016. In celebration of its 20th anniversary, this event gave smile to two hundred (200) families as they received food and goods. Five hundred (500) children also bonded with OKADA Manila employees through fun game activities. OKADA Manila is also the official venue for the Rocky Gathercole: A Fashion Gala Event in August 2017. Rocky Gathercole is a Filipino fashion designer, couturier to global superstars like Beyonce, Lady Gaga, Katy Perry, Gwen Stefani, Britney Spears, and Paris Hilton. Gathercole will showcase his eccentric collection; this event will benefit Bantay Bata 163. As Susan B. Afan invited everyone to join the said Fashion event, she also expressed her sincere gratitude to OKADA Manila’s unwavering support to the worthwhile advocacies of ALKFI.